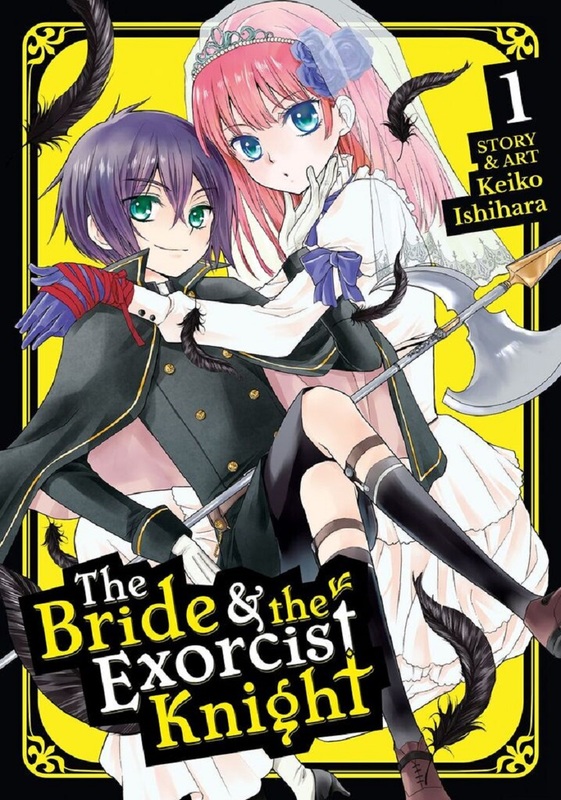 The Bride & the Exorcist Knight volume 1 features story and art by Keiko Ishihara. 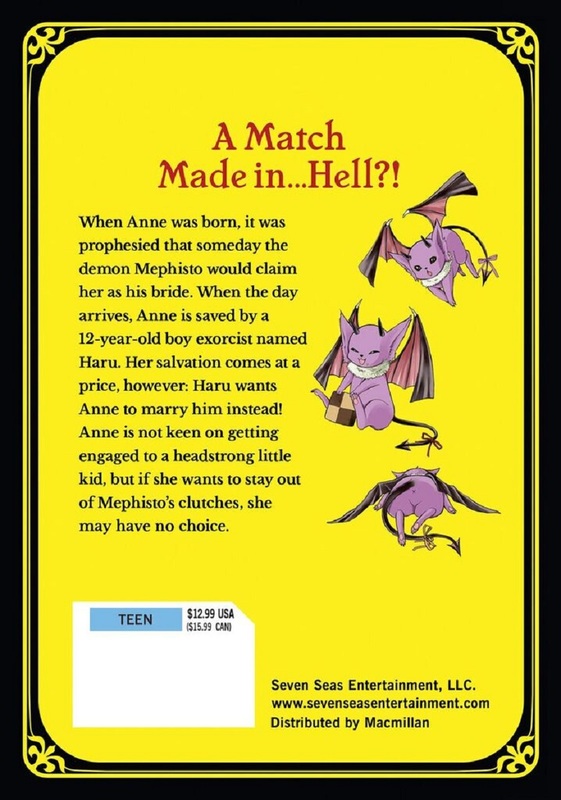 I would recommend this little series for Shojo/Supernatural lovers. The story has a good premise and the characters are cute + the art adorable.